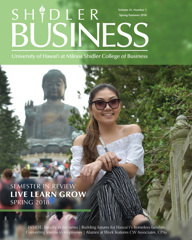 The Shidler College of Business is renowned for its Asia-Pacific expertise and is consistenly ranked among the top schools for international business. Freshman Direct Admit program for high achieving incoming freshmen. Choose from eight different business majors. Find the right graduate program for you. 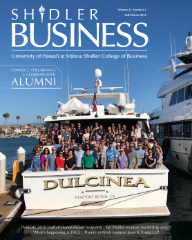 Global MBA and Master of Accounting programs. Developing leaders for over 40 years. Executive MBA, Distance Learning Executive MBA, Master of Human Resource Management, MBA for Executives in Vietnam. 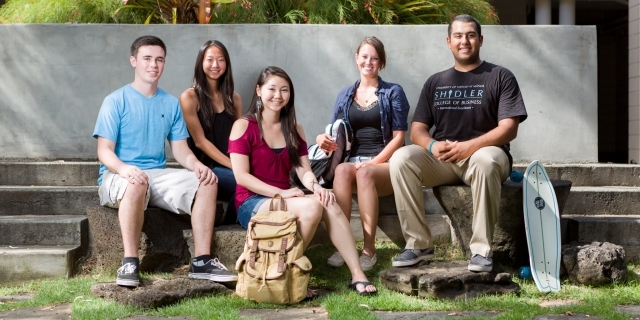 5:30pm - 7:00pm Kaua'i Community College, Learning Resource Center, Room 124B. Established in 1995, the mission of the Family Business Center is “equipping, educating, and celebrating families in business.” The Center provides opportunities for families to address many of the challenges they face by providing educational seminars and a forum for the exchange of information between families so that they can survive and thrive through future generations. 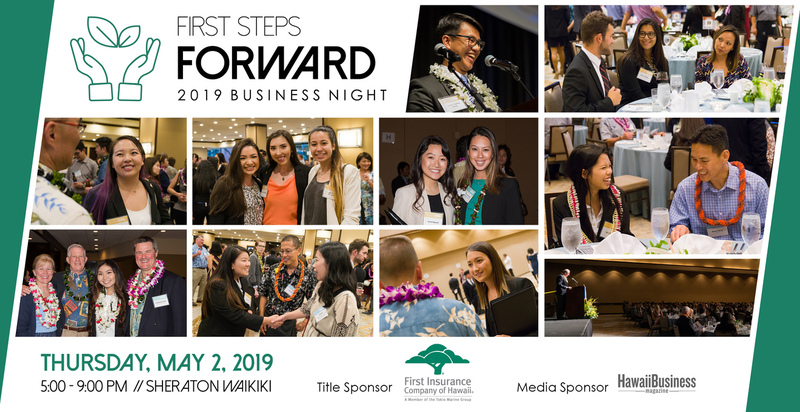 Hawai’i Accounting Research Conference is an annual global accounting conference held at the University of Hawai’i at Mānoa (UHM) in early January. The purpose of the conference is to provide a venue that is both delightful and affordable for attendees to engage in lively discussions about intellectually stimulating accounting research. 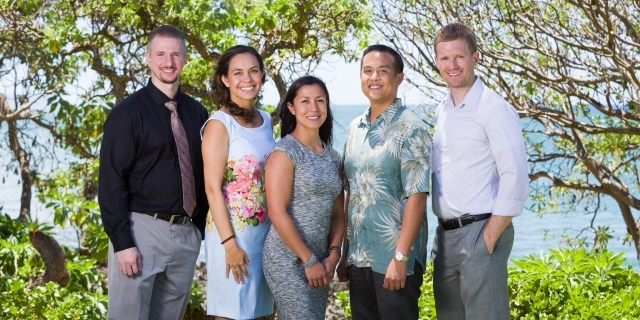 The Hawaii International Conference on System Sciences is an annual conference for Information Systems and Information Technology academics and professionals sponsored by the University of Hawaii at Manoa. Browse our partner schools and read blogs written by students while studying abroad. We also have a number of travel scholarships you can learn about.